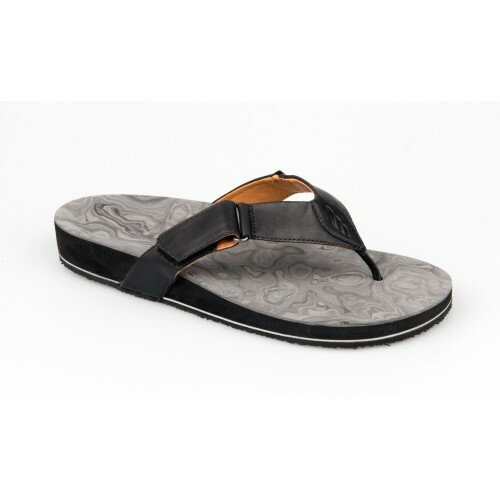 Hawaiian flipflops are a unique selection of custom made sandals from Langer. 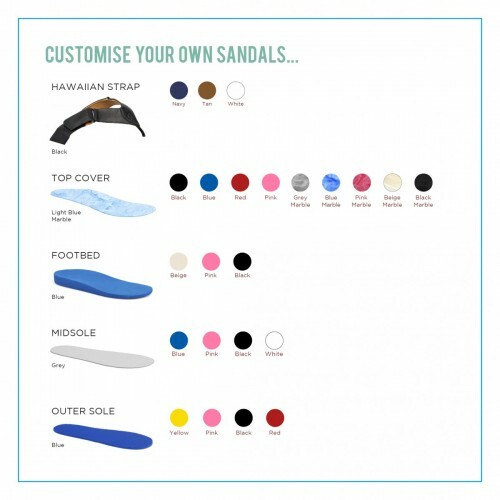 Manufactured from a high quality EVA footbed, each sandal can be individually customised to your patients foot and prescription. 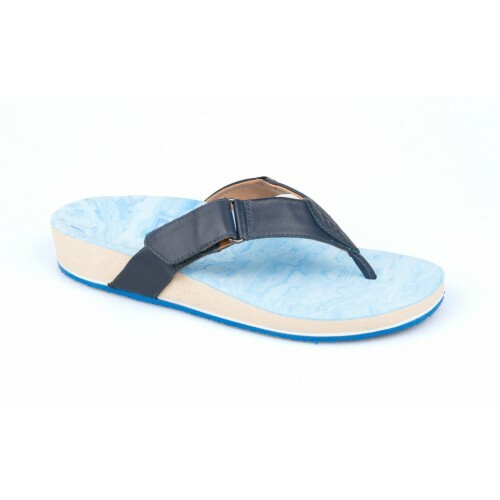 Each unique design integrates a high quality leather strap, which helps to comfortably marry the foot to the sole unit.